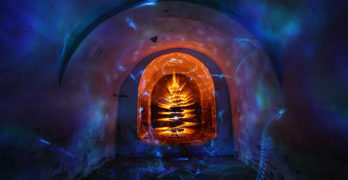 In this Light Painting Photography Video Tutorial Nocturne shows you how to use wire wool a.k.a. Steel Wool in your images. A light painting tutorial about wire wool spinning by Chris Benbow.